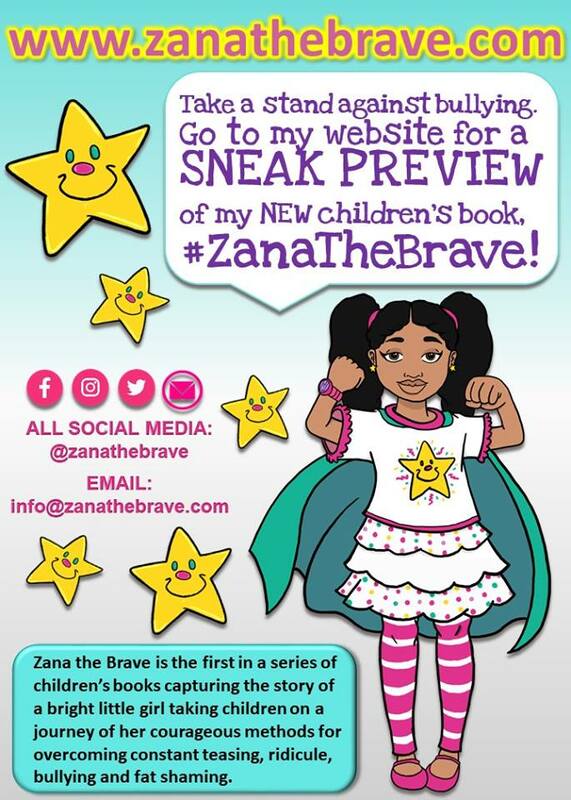 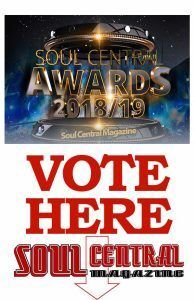 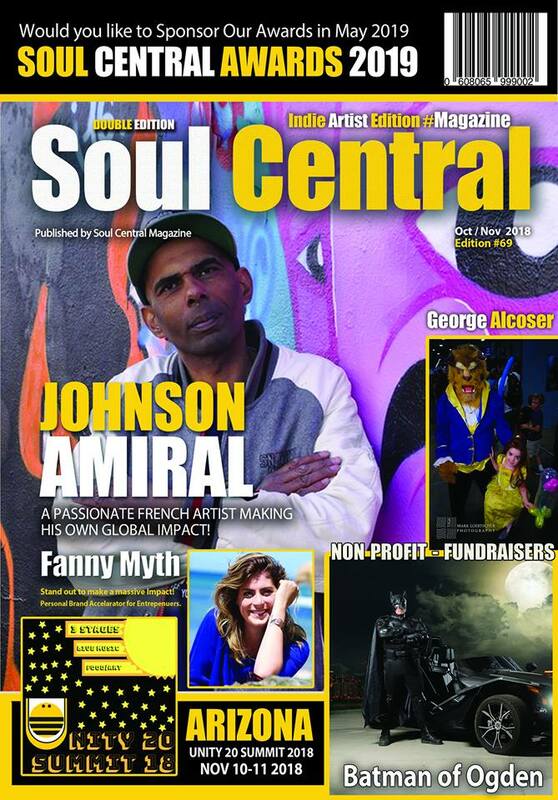 Front Cover Amiral Johnson, Malik Preston, Nas, Soul Central Awards, George Alcoser, Batman of Ogden, Ceasar Kiveli, Showcase your cause-play. 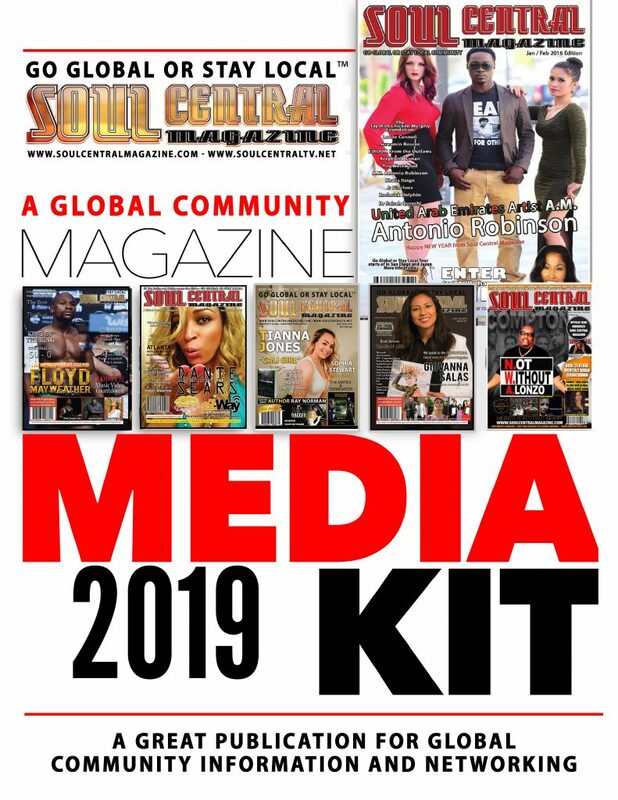 Ceasar Kiveli, Cali Fae, Soul Central Token, Operation Underground Railroad, Fanny Myth, Debra Mitchell, Salt n Pepa, Michael Colyar, @Stan Lee and much more. 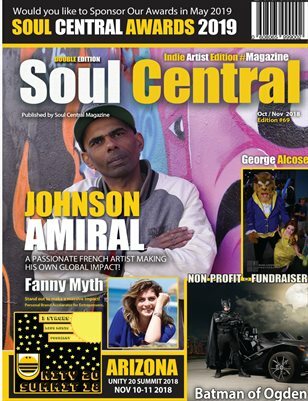 "Soul Central Magazine #IndieArtist #Edition Amiral Johnson"
Previous articleHave a Movie Idea? 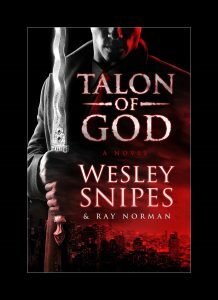 Win $1,000,000 To Film It.